Are you tired of anger getting the better of you or compelling you to make bad decisions? 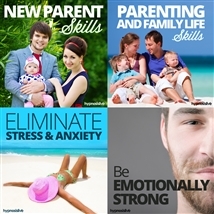 Want an effective way to control that emotion, once and for all? For some people, feelings of anger can be triggered by the smallest thing. But flying into a rage or a fit of temper does no one any favors. It hurts the people you care about most, and can even push them away from you for good – leaving you alone, wretched, and isolated. 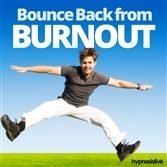 But you can keep anger from rearing its ugly head – with help from hypnosis. 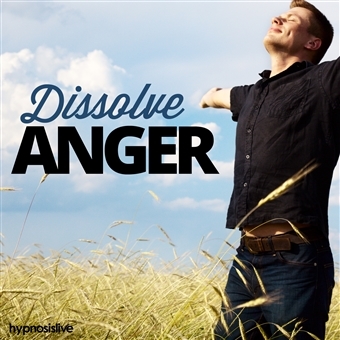 The Dissolve Anger hypnosis session reprograms your mind to rapidly recognize and erase anger, before it causes a problem! 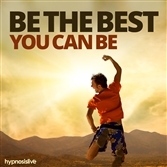 As you listen, the hypnosis and NLP exercises will help rewire the part of your brain responsible for sudden, irrational outbursts, reprogramming it to think carefully about how you react. You’ll discover subconscious techniques that give you more control over how you feel and behave, helping keep anger at bay whenever you need to. Eliminate anger before you have an outburst! Download Dissolve Anger now to discover how to stop giving in to irrational, overpowering anger for good.